The trio are back and sounding as good as ever. The album can't come soon enough. 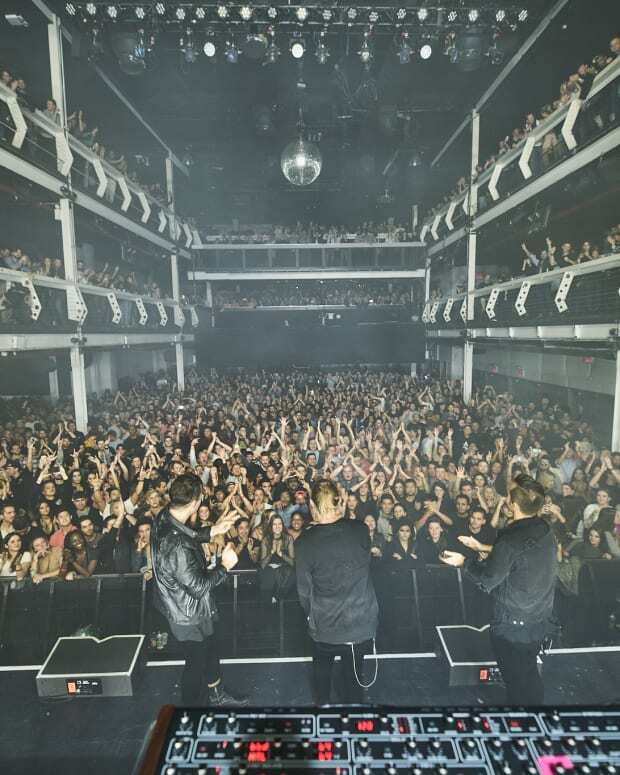 RÜFÜS DU SOL is back. 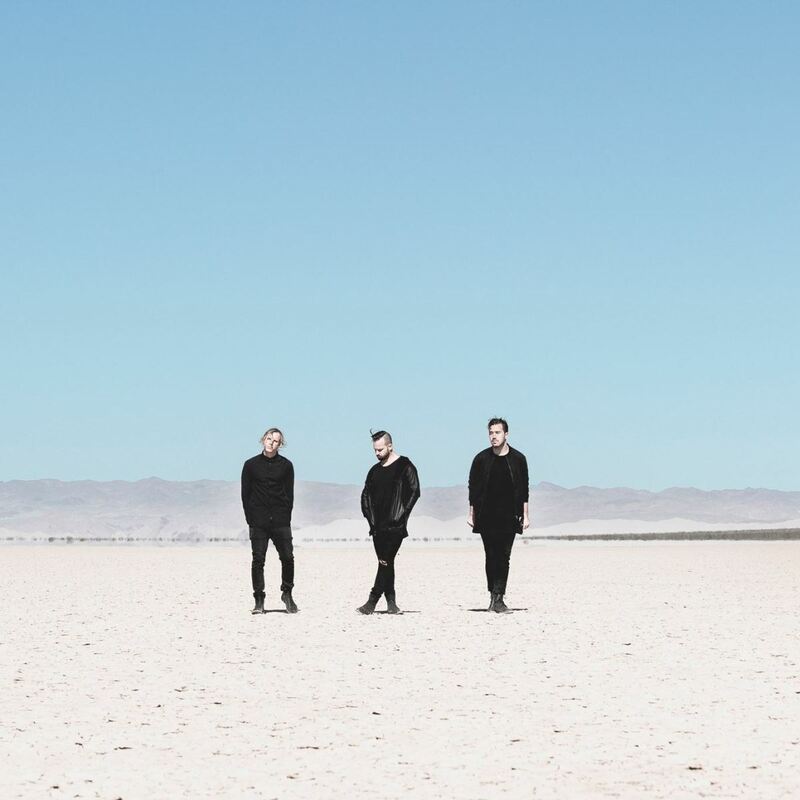 The celebrated Australian electronic trio has released their first new single in over two years titled “No Place.” It will appear on the group’s upcoming third album out this fall. 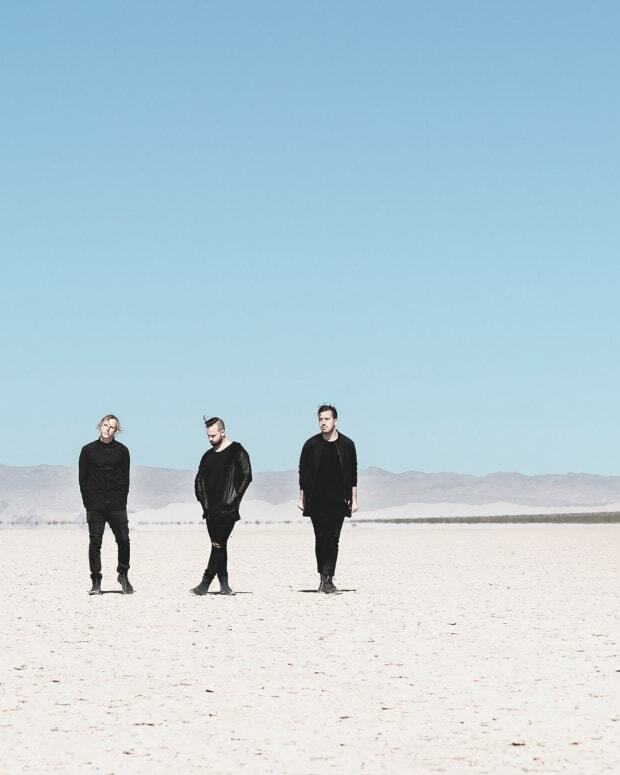 “No Place” has the RÜFÜS DU SOL sound that they have honed over their last two albums, but really came into focus on their breakout sophomore release Bloom, which took them all over the world and put them on just about every major festival lineup imaginable. It also has a darker, clubbier side to it with some booming horns and melancholic strings. However, their jogging percussion and soothing melodies has everything fans will want. The California desert and the bands’ time on the road inspired the new record. The LP will be released this fall via Reprise Records (Warner Music). “It feels like a new RÜFÜS,” the trio says in a press release. “We are inspired by our new home out here, by the people we’ve met and the music we’ve heard along the way. We’ve got a refreshed sense of ambition and cannot wait to share our creation with the world." They will be touring some over the summer and into the fall, so head to their website for dates.